Take a break from your day-to-day life and travel all over India to celebrate a beautiful New Year. Wave the past year a nostalgic goodbye as you welcome the New Year with enthusiasm. 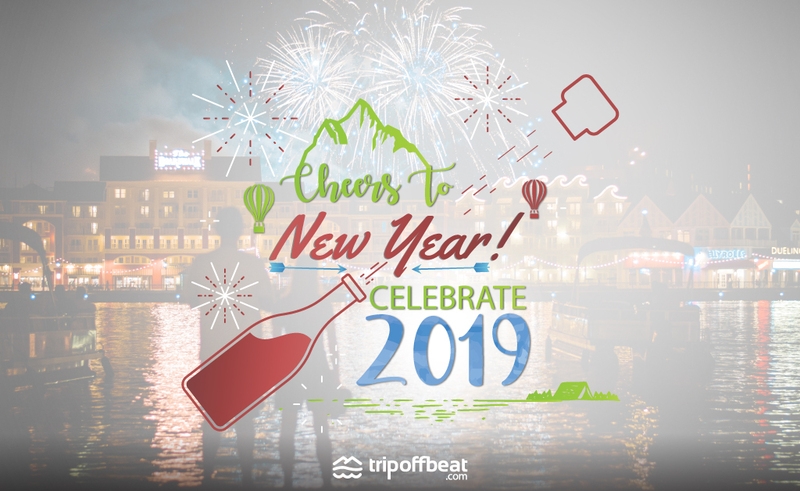 So, pack your bags and explore all the wonders of India with TripOffbeat! 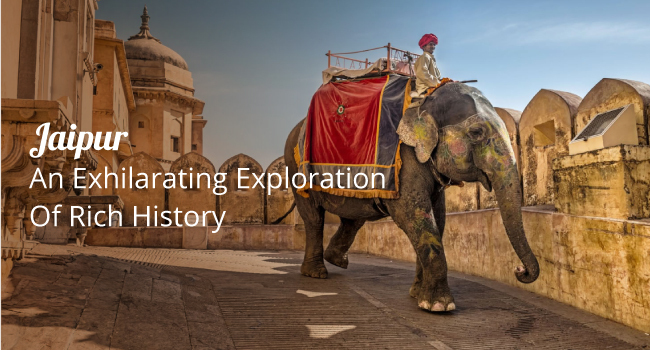 Explore Rajasthan’s rich history this New Year. The land of kings, A place where ancient culture is still in tradition and classical soulful music is played which takes you closer to your heart. Monuments worth looking and surroundings worth spending time at. World’s biggest monuments were build here, where beautiful sunsets are worth capturing. Rajasthan has an rich ancient history which is worth giving a look. Famous places to visit in Rajasthan are Jaisalmer, Jaipur, Jodhpur, Sawai Madhopur, Pushkar, Udaipur, Ajmer, Bikaner, Chittorgarh and many more. There are folk music, beaded jewellery and the most iconic – camel rides. The salt flats might be nature’s creation, but the vigour that you get to see on your visit to the White Rann of Kutch is characteristically Indian. The more you tour the more endless the journey becomes. 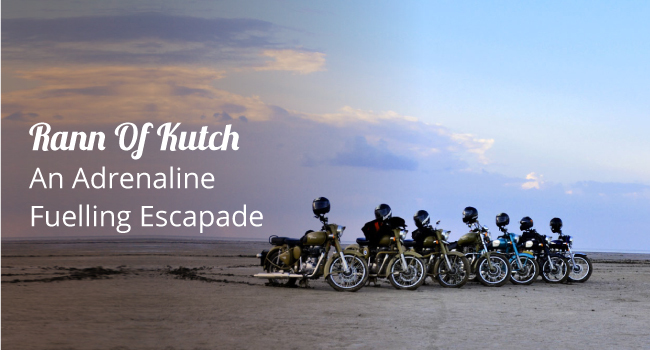 Rann of kutch is one of the top listed place to visit in India. Places to cover here are Great Rann of Kutch, Kalo Dungar, Kutch Desert wildlife sanctuary, Kutch Museum, Mandvi Beach, Dholavira and many more. Amazing Beauty in Nature and wonderful Marine life is what you will find here. It is once in a lifetime experience worth having. The Island is surrounded by beauty everywhere. There are 572 islands but inhabited are only 38. 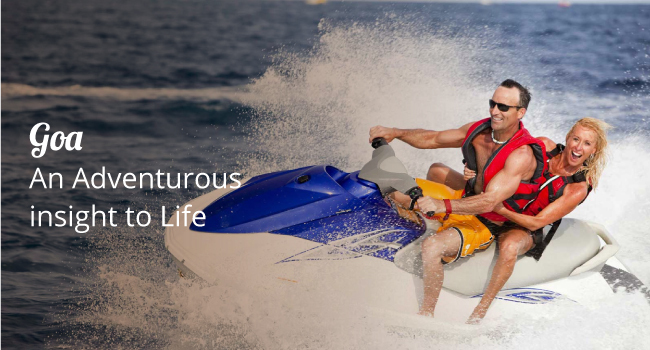 Water Sports and adventures are pretty fascinating here. 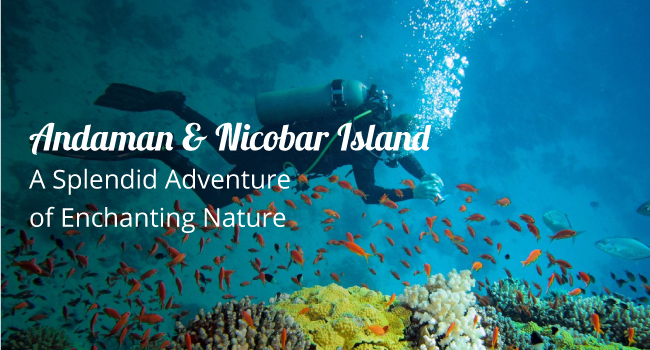 Places To visit here are Radhanagar Beach, Jolly Buoy Island- Port blair, Laxmanpur beach- Neil Islands, Cellular jail- Port Blair, Howrah bridge and many more. The Yoga Capital of the world. Rishikesh is a place for seekers and spiritual practitioners. 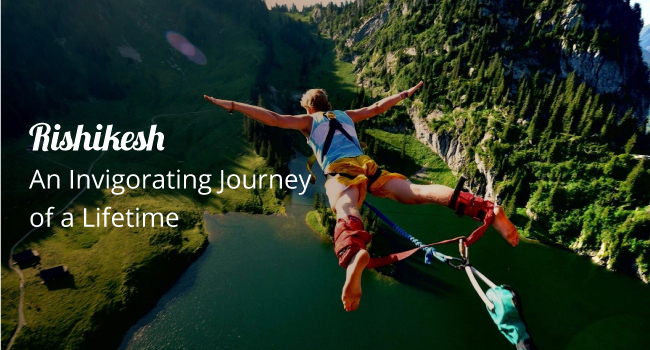 A lot of adventurous sports were also introduced in Rishikesh like River rafting, bungee jumping etc. It is said that Rishikesh is the place where people are introduced to their souls. Harmony, love and peace are the vibrations present here. Place worth having a tour here are – Triveni Ghat, The Beatles Ashram, Lakshman jhula, Ram Jhula, Maharishi Mahesh yogi Ashram, Bharat Mandir and many more. Beaches, Portuguese Houses, Beautiful churches, cheap beer, Lovely food and full on party places is what Goa is made of. Goa has its own vibrations for party animals. Lovely trance music with suitable surroundings is what you need to get your party fever come down. Anyone who has been to Goa visits the place again and again because the memories created here are worth having once more. 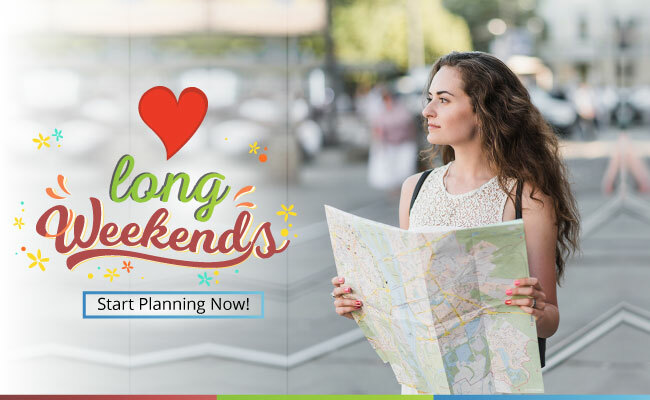 Place worth a visit are Calangute Beach, Fort Aguada, Deltin Royal Casino, Chapora fort, Pandava caves, Arvalem Waterfall, Mangeshi temple, Dudhsagar falls, Mollem National Park and many more. So what are you waiting for? There are so many places and so much for you to do! 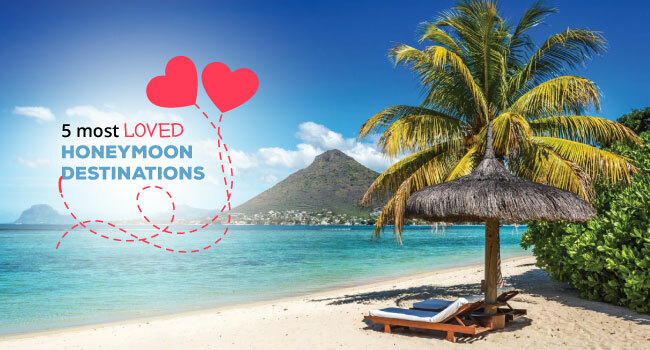 Pack your bags and go for an amazing trip to celebrate this new year. Adventures, Festive Blogs, Seasonal Articles Activities, Adventure, Destination, Explore India, family, festive, getaways, Holidays, India, Must Visit Places, Offbeat, Offbeat Destinations, Offbeat Places, rajasthan, Travel, trip, vacation, weekend. permalink. Admin on 5 Must-visit destinations to enjoy the last of the monsoon! Himanshu on 5 Must-visit destinations to enjoy the last of the monsoon!